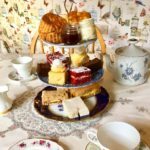 After having such a great afternoon of mooching at Worcester Foodie Festival last year, I was keen to return to see what treats were on offer and as ever to support local food and drink traders, producers and restauranteurs. 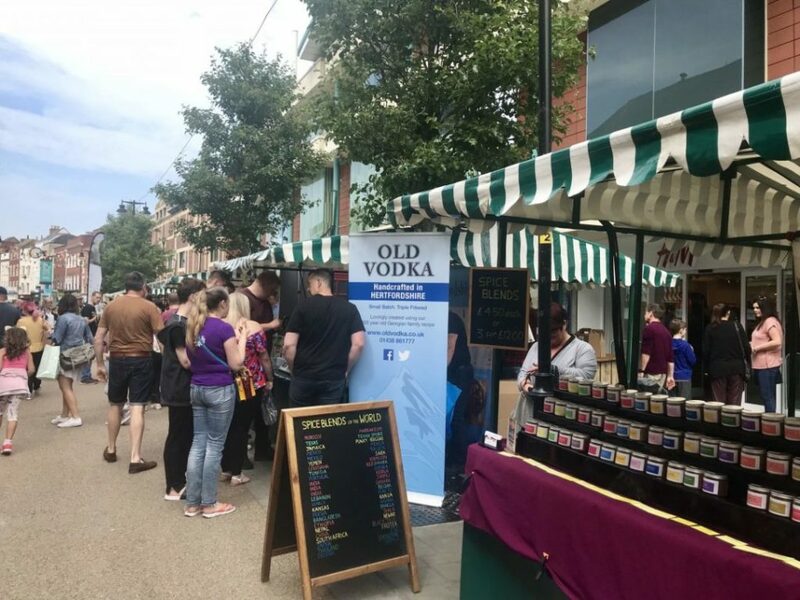 The festival took place two months earlier than the previous year, this time over 8th-10th June and again was organised by Worcester BID in partnership with Cotswold Markets. The main stage was under cover this year in Cathedral Square, a decision possibly made after the thunderstorms that hit the festival in 2017. 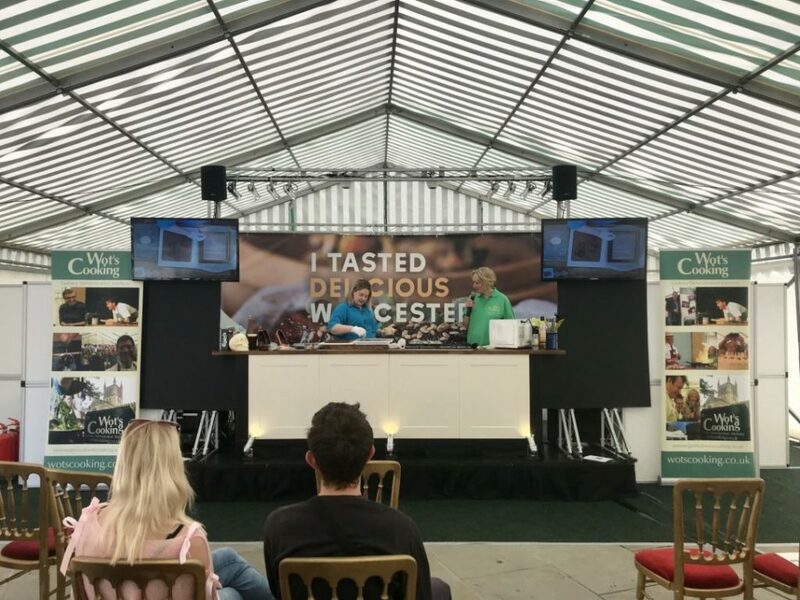 When I arrived just after 2pm on Saturday, food artist Prudence Staite was on the stand sculpting chocolate and telling her story of how she came to make edible art. 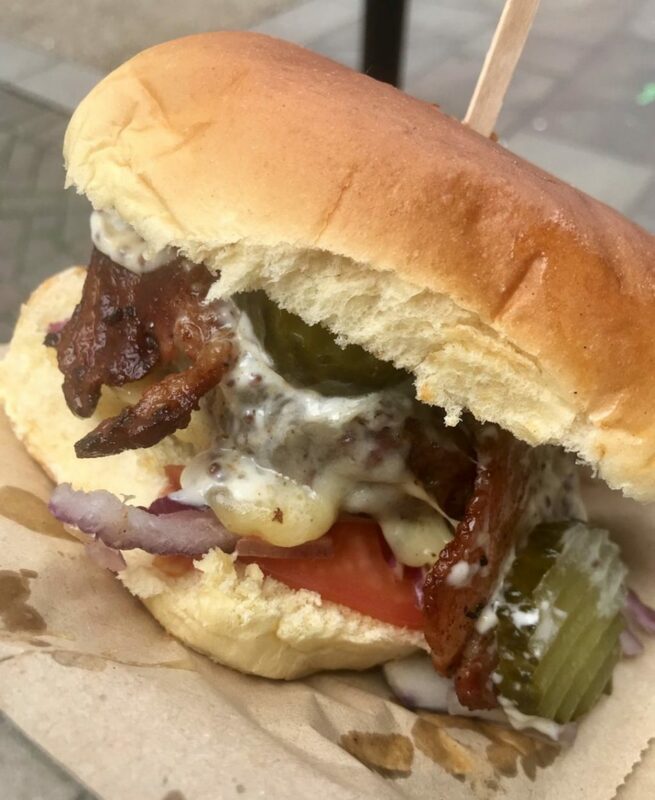 Fortunately the sun was out and I was hungry so headed straight for Roly Poly having followed them for ages on Instagram and lusting continuously over their feed. There was a massive queue when I approached the stall and I almost changed my mind, but after hanging around for a couple of minutes noticed that the line was going down quite quickly. I also saw the burgers other customers were walking away with and they looked even more amazing in the flesh. I ordered the bacon cheese burger (single patty) and it was enormous. It came with salad and a mustard mayonnaise. I added on a couple of gherkins that were on hand next to the sauces. 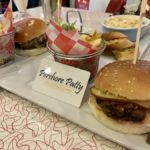 Darren was flipping the burgers and very kindly gave me mine free of charge (I did offer to pay), but either way I’ll be seeking them out at the next foodie festival I go to as the burger was immense. It also happened to be world gin day and owner Kate at Friar Street Kitchen had told me about a gin she had recently bought and wanted me to try. After my burger I went straight there and I noticed one of their picnic benches coming out from the kitchen , it looked incredible! 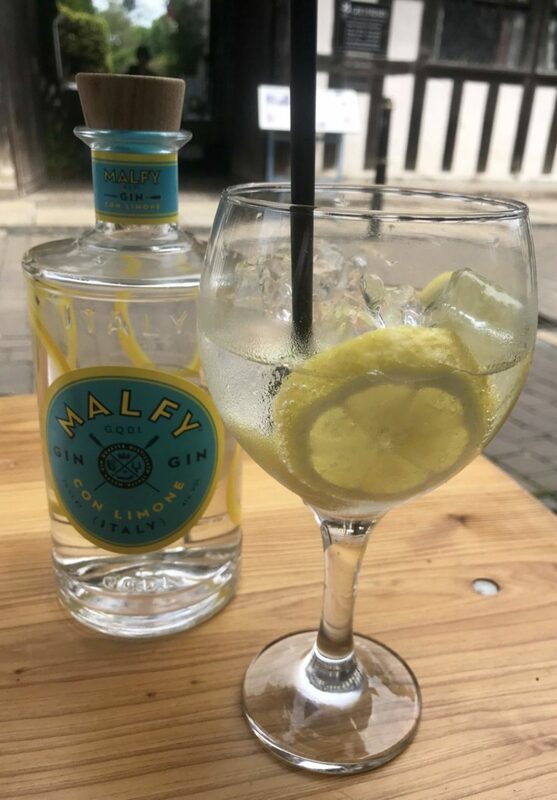 We chatted outside the front of the restaurant for while and I told her about the delicious burger I’d just eaten, and quaffed the limone Malfy gin Kate had kindly made for me, mixed with Fever Tree Mediterranean tonic. Oh my god she was so right, it was such a good gin and apparently they do a blood orange flavoured gin too, so there’s two more for the shelf despite their being no room left on it…we’d better drink some gin! I didn’t have have much time to explore the festival as I was actually meant to be at work, but had managed to get away for a couple of hours during a quiet period. I walked up and down the high street a couple of times and found it a little difficult to get close to the stalls at it was very busy. 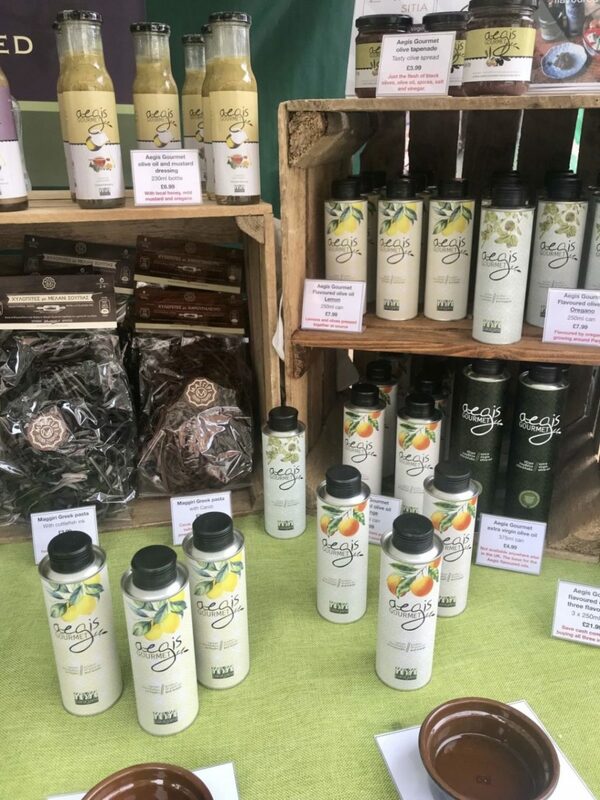 Eventually after a bit of patience I took a closer look and spotted many products that I’d seen last year that we’d bought, as well as a few I’d seen recently at other festivals such as the RHS Malvern Spring Festival and the Food and Drink Trade show, also at the Three Counties Showground. I was looking to find a few goodies that we hadn’t yet tried. Something I don’t recall seeing anywhere else before were the Paragaea Greek olive oils. Since we have some of the best olive oil money can buy from a recent trip to Italy, at first I didn’t think this would be of interest until I noticed the different flavours of oil. I tried the lemon infused and the chap on the stand told me how his wife liked to use it on salads. I could see us doing this as well as using it to flavour fish, so I bought a can (£7.99) to take home. The oil is flavoured using fresh whole lemons from the gardens of Parga, and intensifies during the process of the extraction. Earlier that day I’d seen people mention in the Worcestershire Foodies group on Facebook that they had bought some marshmallows. 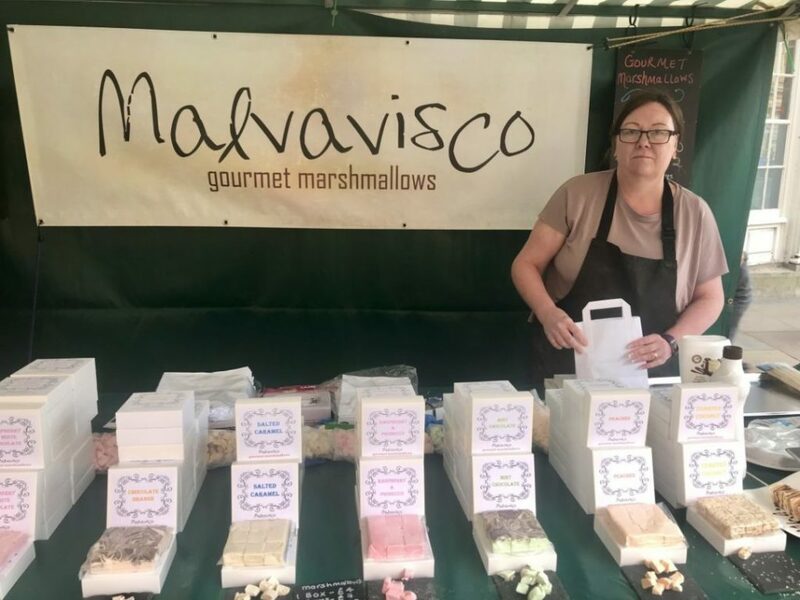 There was a lady selling them on sticks which looked really good, but I ended up buying a box of gourmet toasted coconut flavoured marshmallows from Malvavisco (£4). I’m still not sure if I’m going to keep them or give them away as a gift, but as it was the first time I’d seen the brand I felt I wanted to support it. 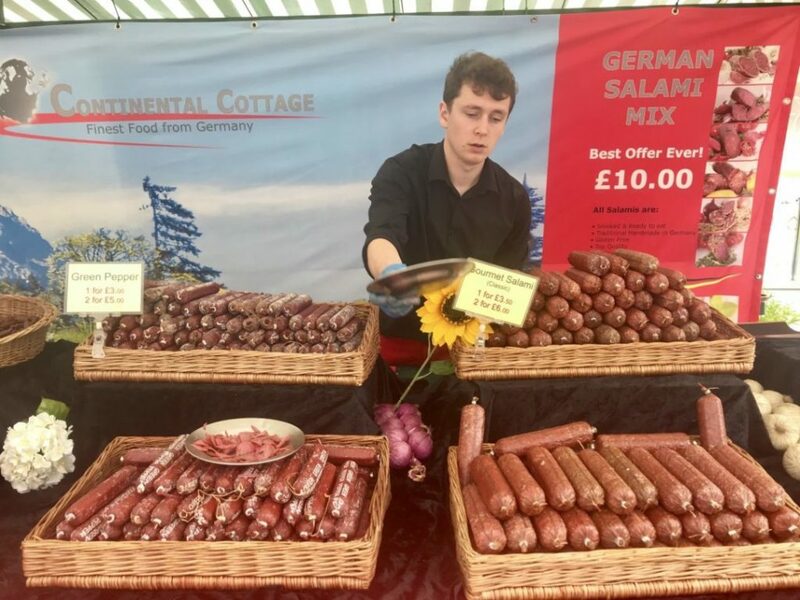 I didn’t see anything else new so walked back towards the car, passing the Continental Cottage stand selling authentic German salami. They had a superb offer of £10 for one of each (6 in total) flavour and they can be frozen too so I thought this was a deal too good to miss out on. There was also a cookery demonstration by Yo Sushi that looked interesting, and if I’d had more time I might have learnt a thing or two about the art of making Japanese style street food. 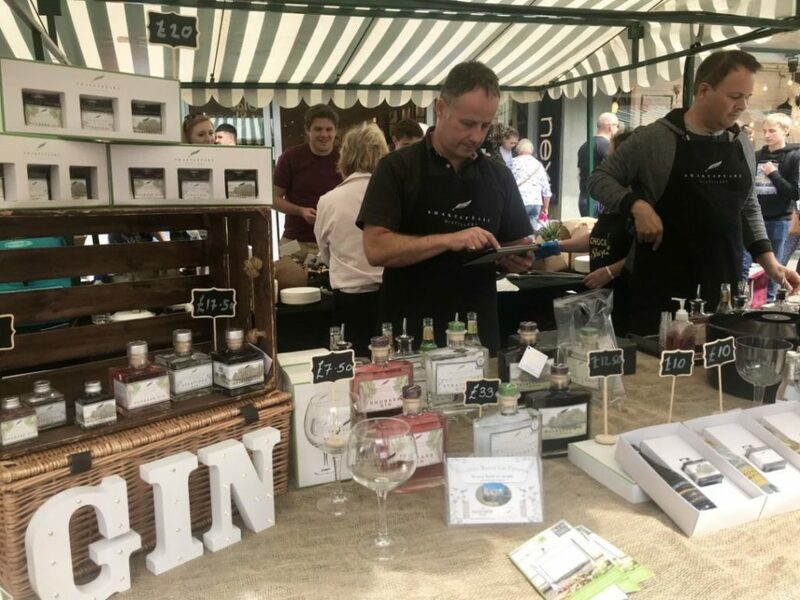 It was great to see my old colleague Phoebe who now manages the team at Worcester Bid, she was at a gin stand taking some photos and sampling the lovely gin. This was also a gin that we hadn’t yet got, but had seen Stratford Gin (£33) when we were visiting Broadway last, and had neglected to pick up a bottle. I bought a bottle and the guys from Shakespeare Distillery were also telling me about an exciting new farm shop and deli coming to Stratford-upon-Avon very soon called ‘The Farm‘. 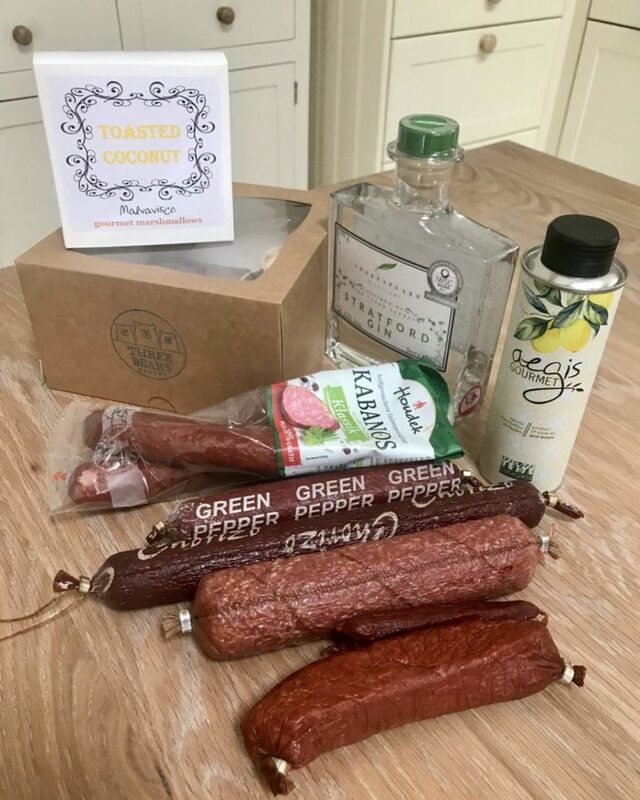 There will be some fantastic artisan producers, including Stratford Gin at the new farm shop – this is definitely something to keep an eye open for. Sign up on their website for news and more information. 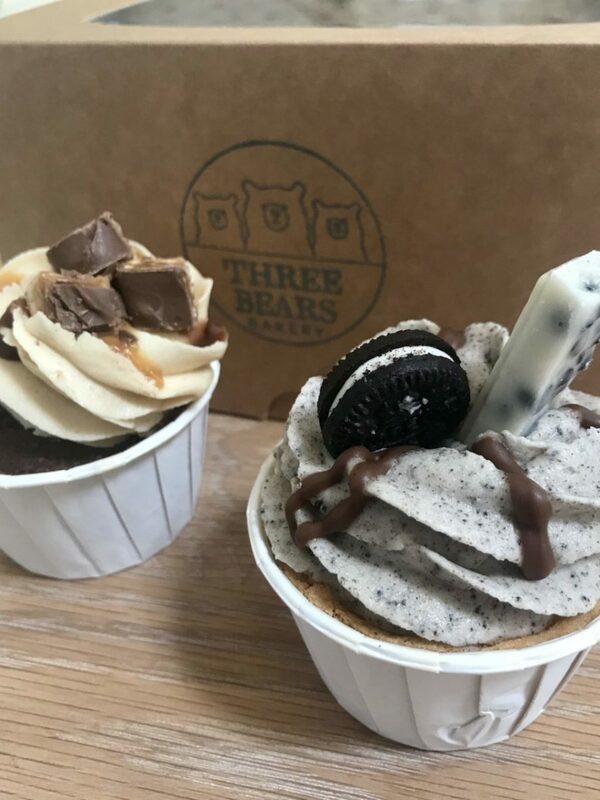 Type in #worcesterfoodfestival into Instagram and you just can’t ignore the yummy pictures from Three Bears Bakery popping up everywhere. They were my last stop before going home at the end an afternoon which seemed to just fly by. I bought a Snickers and cookies & cream cupcake (£2.50 each) to share with Mr R for a naughty Sunday treat, although there wasn’t much left as they’d clearly had a very good day. 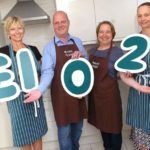 I may not have bought as much as last year, but I was happy with my purchases and pleased to have been a part of the city’s biggest annual food event, which also happened to be named as one of the top 10 events in the country for June by Holiday Lettings. 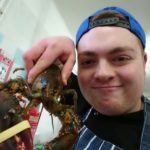 Looking forward to see what Worcester Food Festival has in store for next year!